The keratin complex treatment is a smoothing treatment for curly, frizzy hair. The keratin complex treatment is a chemical free treatment and uses the pure keratin protein. It works by infusing the keratin protein in the cuticle of the hair by using heat. Frizz is caused from moisture getting trapped under the divots in the cuticles of the hair. The keratin complex treatment smoothes the hair by filling the divots in the cuticle of the hair with the keratin protein. The keratin complex treatment reduces 90% of frizz and 50% of the curl in the hair. It also reduces styling time by half and leaves the hair feeling and looking healthy and smooth. 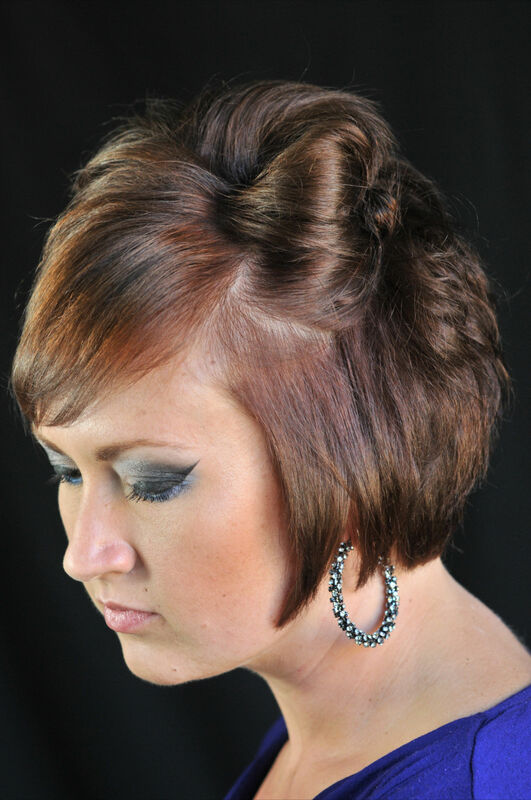 Jennifer provides the keratin complex treatment to an and all clients. She continues her application training to ensure the treatment is done properly and that the client receives optimum, desired results. The keratin complex treatment lasts four to six months before the protein begins to break down, so results are long lasting. The keratin complex treatment is good for anyone looking for smooth healthy hair. If you’re one of the millions of people who struggle with uncontrollable frizz, you just can’t find the time to style your unruley locks, then it may be time schedule your first appointment towards hair freedom. Jennifer will make sure you leave after each application feeling satisfied. In the busy day to day it’s hard to find time to style even the most normal hair types, so do yourself a favor and reduce your time in half and get this amazing keratin complex treatment today.